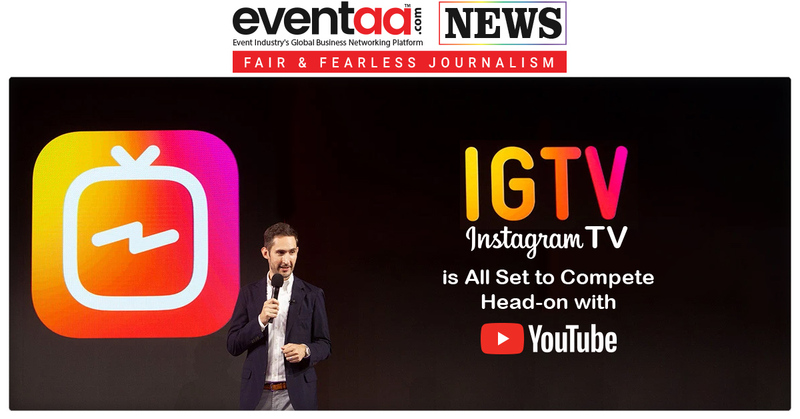 Home News & Update English IGTV (Instagram TV) is All Set to Compete Head-on with YouTube! 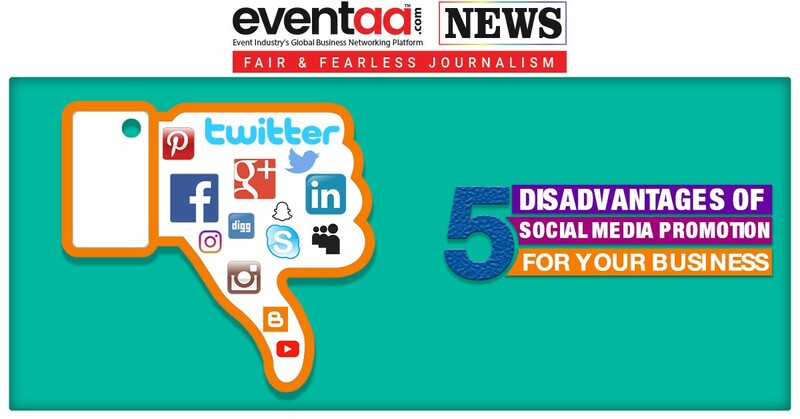 Here is good news for Instagram users and the video makers. In a recent event held at overseas, the company announced, it will allow their users to upload videos up to one hour in length, up from the previous one-minute limit. In a way, Instagram is ready to compete for head-on with YouTube. 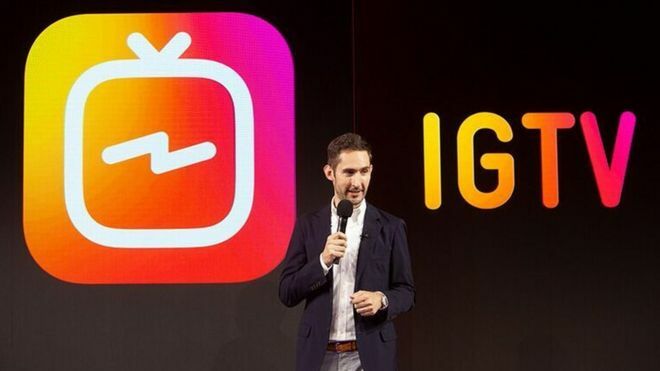 Not only that, to house the new longer-form videos from content creators and the general public, the company is launching IGTV. 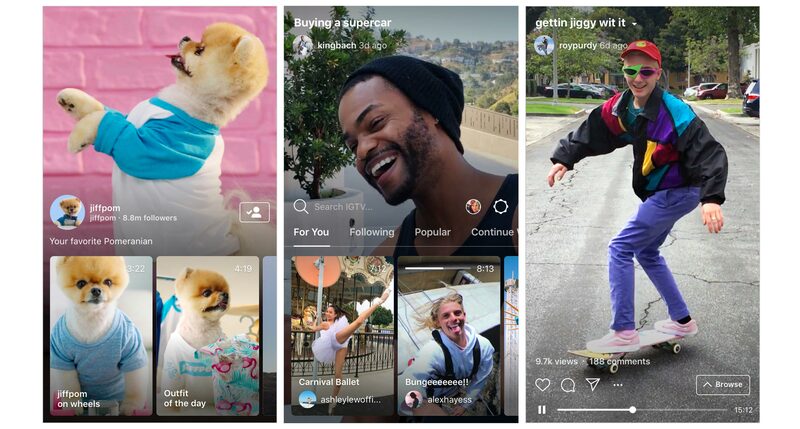 Accessible from a button inside the Instagram home screen, as well as a standalone app, IGTV will be a station for those who are ready to dive into the video world. • It’s not only about big celebrities, IGTV will let anyone be a creator. • Now, with the help of Instagram’s app or web, people will be able to upload vertical videos. • The IGTV app is available globally on iOS and Android, as well as in the Instagram app through a TV-shaped button above Stories. Systrom further explained, “We made it a dedicated app so you can tap on it and enjoy video without all the distraction”. “Video on mobile is clunky or unnatural” and “you want the best videos, not just ALL videos.”. So is IGTV the solution? Maybe. So, what do you think, will it work? Or the time will say?